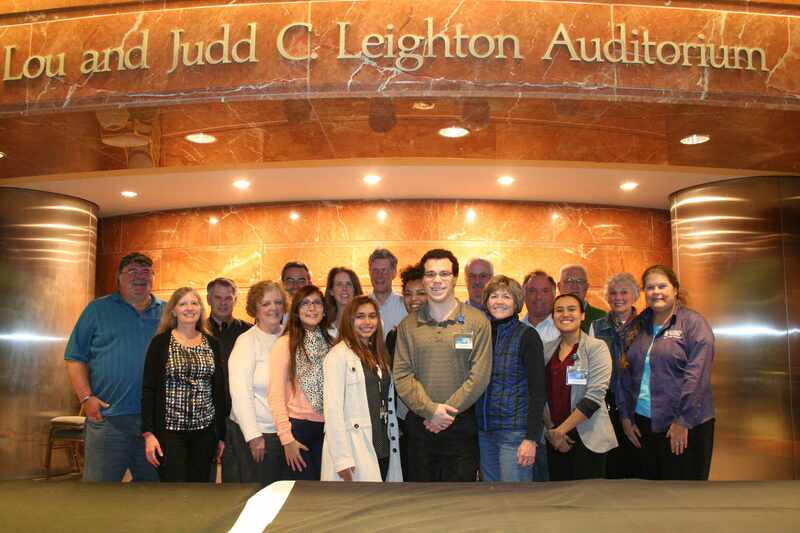 A key partner in all KER Unit activity is the Patient Advisory Group, a group of volunteer patients with diabetes from the Rochester, Minnesota community who meet with KER Unit researchers to review and discuss the research activities of the Unit. This group of patients has worked with the KER Unit since its inception in 2004. This team of patients and their caregivers has an ongoing reciprocal relationship with the KER Unit and meets once monthly (third Monday of the month at 5:30 PM) to learn about our research, to share their questions and priorities, and to provide feedback on our projects. Because of their knowledge of our past and ongoing work, as well as their first-hand experience as patients with diabetes and co-morbid chronic conditions, they invaluable advice and insight into projects.